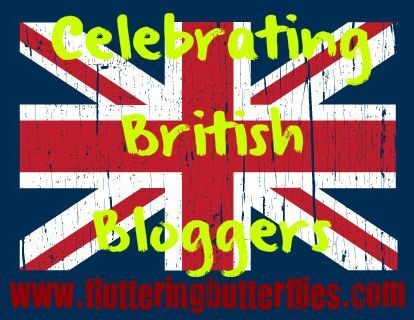 Another Saturday, another interview with an awesome British book blogger! Today it is my pleasure to introduce you to Kerrie from Read and Repeat! Kerrie is absolutely lovely, I love her blog and chatting to her online and was lucky enough to meet her at a recent book event! Hi! 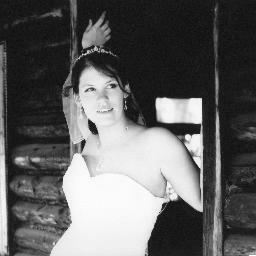 I'm Kerrie and my blog is Read and Repeat I started the blog just over a year ago and I love it. I mainly read Contemporary YA but will give most YA books a try. A few years ago I started a book blog but at the time I was planning my wedding and just didn't have the time to keep it going then at the start of last year I joined a YA book club in my local town which was run by Sammee from I Want To Read That. After a few weeks I realised how great YA books and the community was and decided to start a blog again and I am so glad I did! Which book review are you most proud of? My review of Pushing the Limits by Katie McGarry. 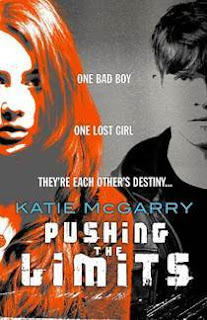 Pushing the Limits was such an amazing book and because of that I really wanted to do the book justice, I ended up spending hours antagonising over every sentence. It would have to be attending the Queen of Teen after party at Guildford Waterstones last year, I got to spend the evening with Maureen Johnston, James Dawson and other YA authors it was so much fun and something I wouldn't of even known about if I wasn't blogging. 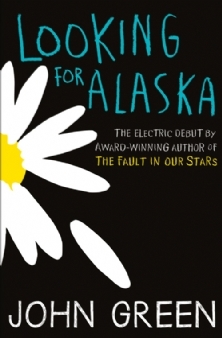 Has to be Looking for Alaska by John Green, my love affair with his books started in 2009 when I picked this book up and I still absolutely love it. I brought it for my teenage niece to read and I still don't think she has forgiven me for the tears, its also her favourite book. Allie from the Night School series I think she would be a great best friend. I recently met John Green on his The Fault in Our Stars tour and it was incredible, unfortunately I clammed up and wasn't able to tell him how much I love his work but I am hoping that I will get to meet him again one day any maybe be able to thank him properly for his books. I'd also love to meet Sarah Dessen as I love all of her books. I want to see more boarding school settings! Its my favourite type of story and I usually end up loving any book set in a school. Ahhh this is another difficult question.. I would guess it would have to be Etienne St Clair from Anna and the French Kiss but I'm sure it will change next week! Over to you, what do you think of Kerrie's answers? 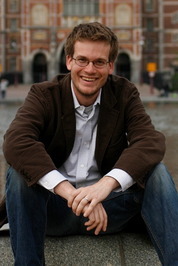 Would you love to meet John Green or Sarah Dessen? Is Etienne St. Clair your ultimate fictional crush? Would you like to see more boarding school stories? Let Kerrie and I know in comments! Great interview! I saw John Green on his TFiOS book tour too. It was one of my favourite experiences but unfortunately I didn't have the chance to meet him, the line was too long :/ Glad to meet another Nerdfighter!